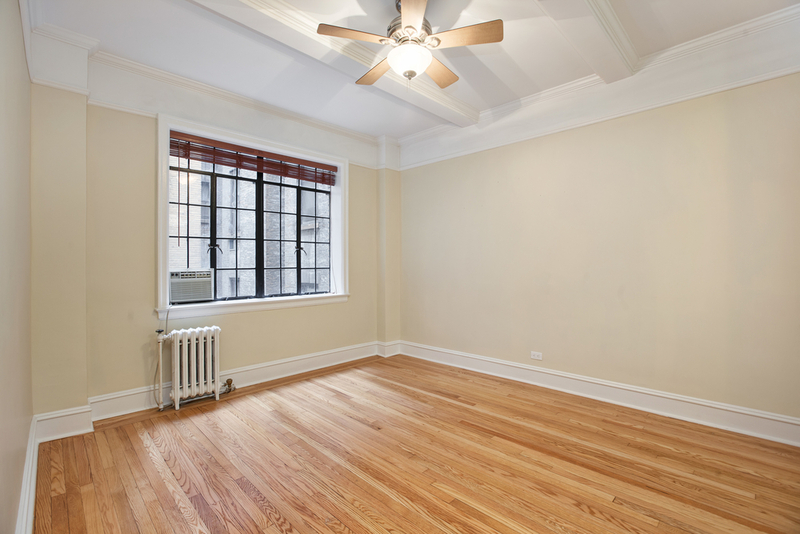 A wonderful and rare opportunity to transform two spacious pre-war apartments into the perfect Upper West Side duplex home. By combining these two available units, you'll create an approx. 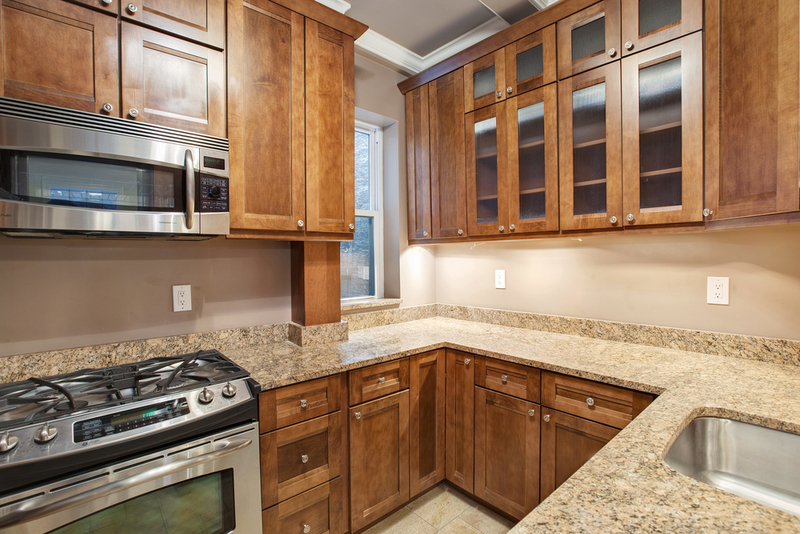 1,700-square-foot duplex with spacious living spaces and a flexible layout. The building-approved plans include three large bedrooms, as well as three well-appointed, windowed bathrooms. On the main level, you'll be greeted by a gracious entry leading to an expansive living room, a fantastic windowed kitchen positioned conveniently near the dining area, and a massive master suite with en suite bathroom. Another full bathroom is positioned in the hallway for guests. The second level will include two additional bedrooms with walk-in-closets, a storage room and another roomy, windowed bathroom. Pre-war details throughout both homes — gleaming hardwood floors, beamed ceilings, glass doorknobs and high ceilings — will be retained to create a modern home that embraces both the past and the future. 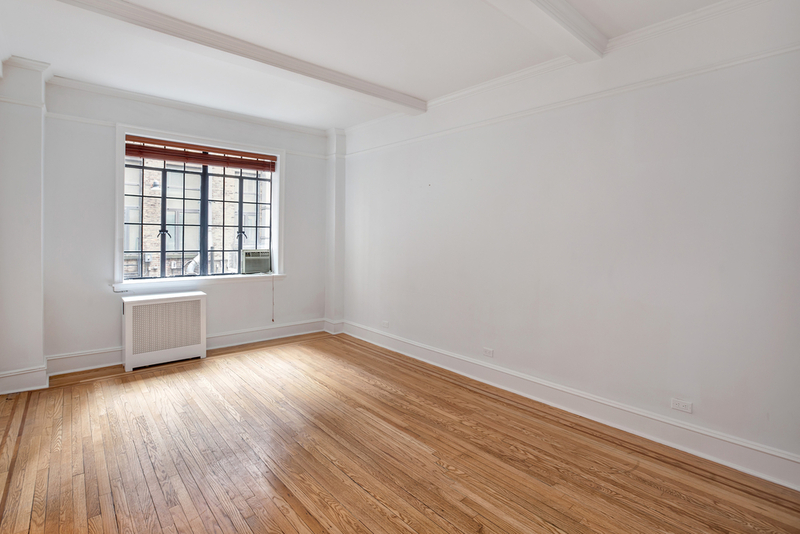 210 West 78th Street is a gorgeous Tudor-style building positioned on a quintessential, tree-lined Upper West Side block. The GREEN building (NYSERDA certified) has enjoyed many recent upgrades, including a renovated lobby, two brand-new elevators, new laundry facilities and a new boiler. Amenities include a storage room, children's playroom, part-time doorman and live in super. 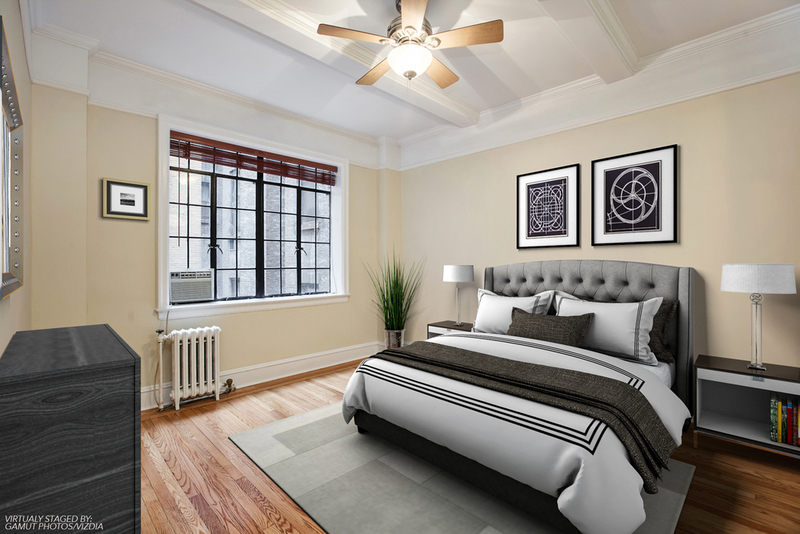 Positioned directly between the American Museum of Natural History and Central Park to the east and Riverside Park to the west, this home enjoys tremendous access to the wide open green spaces and cultural institutions the Upper West Side is known for. Enjoy convenient proximity to the Broadway retail corridor and amazing foodie destinations Zabar's, Westside Market and Citarella. Transportation is excellent, with 1, B and C trains nearby.